Dr. Baruch Twersky D.M.D (Doctor of Dental Medicine) is part of a new tradition of dental comfort and care. He graduated format the University of Pennsylvania, School of Dentistry in 1978. After returning to his home state of California, he has been in private practice for the past 35 years. 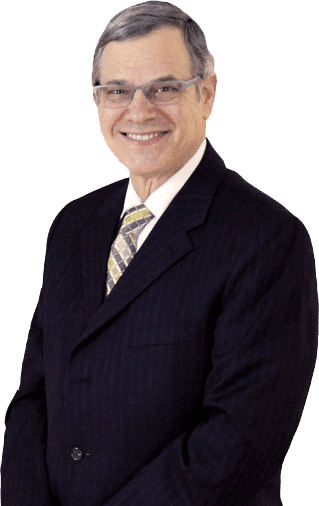 Along with being an active member in the Hancock Park Community, Dr. Twersky has attended numerous continuing Education Seminars, where he has expanded his expertise in cosmetic and reconstructive dentistry. Dr. Twersky’s attention to detail and gentle style, has created long relationships of trust and understanding. Dr. Twersky continually educates himself and his staff on the newest cosmetic dental techniques and approaches in order to provide you with state-of-the-art, comfortable, personalized and antiseptic dental care. He has been a member in good standing of the CDA, ADA and Alpha Omega Dental Society. Dr. Twersky enjoys spending his free time traveling and visiting his many grandchildren scatters across the globe. Dr. Twersky’s love for taking care of his patients continues on after 35 years of premier dental care. Dr. Saadat earned his bachelor degree at UCLA, focusing on Microbiology, Immunology, and Molecular Genetics. He also completed his dental education at UCLA School of Dentistry as well. Following dental school, he completed his medical and surgical training at Oregon Health and Science University where he received world-class surgical training in the comprehensive management of a wide array of oral and facial surgical treatments. 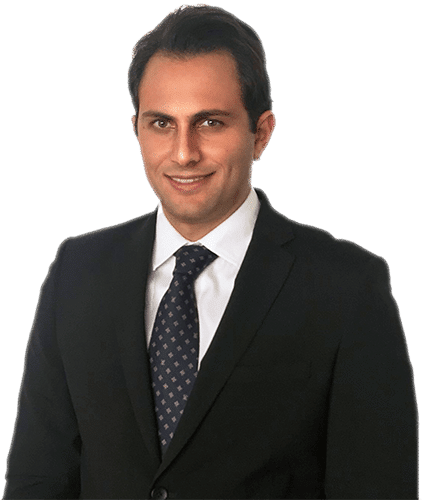 His interests and expertise include dentoalveolar reconstruction including complex bone grafting, dental implants, full arch fixed restoration, graft-less solutions, Orthognathic surgery, facial trauma, nerve reconstruction, and management of benign and malignant pathology involving oral cavity.